A business blog will help you gain momentum as an industry expert by allowing you to post great content (news, tips, trends) for your customers or other industry partners or peers. No matter what industry you are in, the right information can be read by hundreds or even thousands of people who might even share the information to their customers or peers. It’s a powerful marketing tool when done right, so here are a few tips to produce a successful business blog. 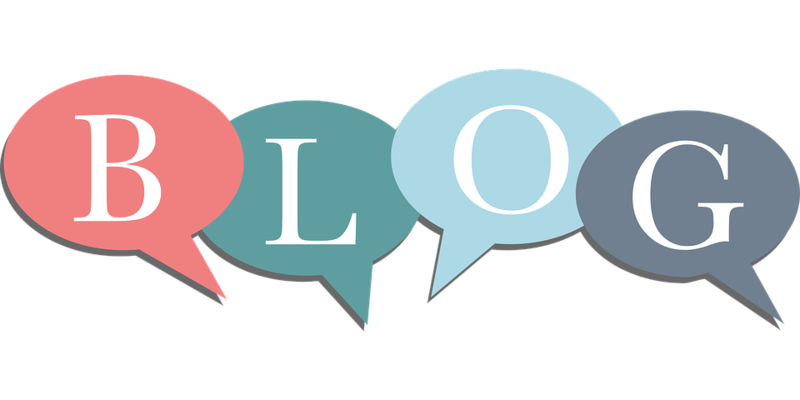 Business blogs are a big commitment; time, energy and effort are needed so you need to make the most of it from the beginning. Why are you starting the blog? What do you want to get from it? What do you want your audience to get from it? Your answers will help to classify your blog goals. Stick to the goals and you will see the effects. Your blog should have the purpose of pleasing the reader. Don’t make it about your brand, a strong blog will point your readers in the direction of your brand, so make each blog count. Why will people read your blog? What makes your information distinctly for your audience? is your audience? In a perfect world this will be your customer, however to entice the perfect audience to your blog, you have to know who they are and what they specifically need. Consistency is important. Too little or too many blogs will create disinterest with your readers. Just be consistent, post a new blog each Monday, and see what reaction you get. Design style and colours all make a difference when blogging. Know what looks good from a reader’s perspective. If you write engaging content, readers will return. If you have trouble writing, contact someone who can help. Don’t be afraid to hire a professional copywriter to create a better blog based on your information.